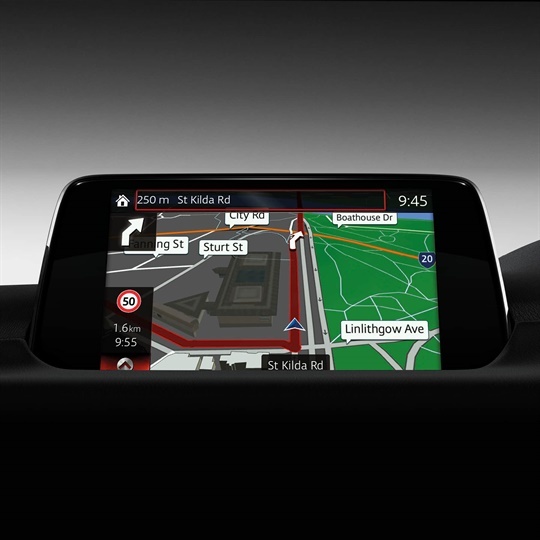 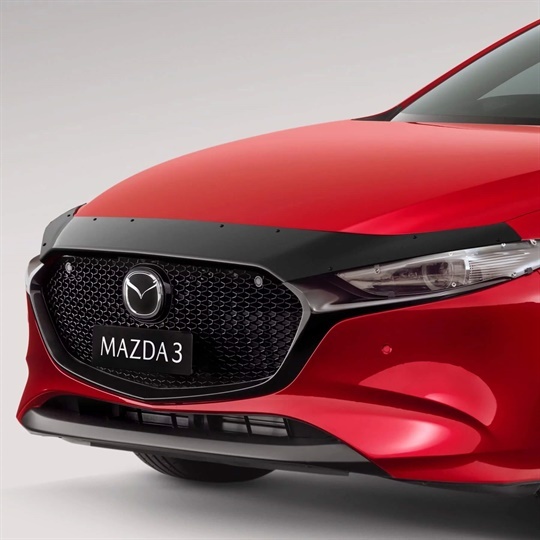 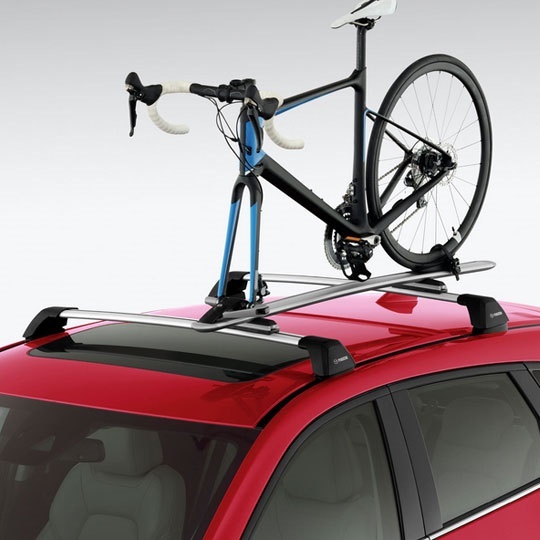 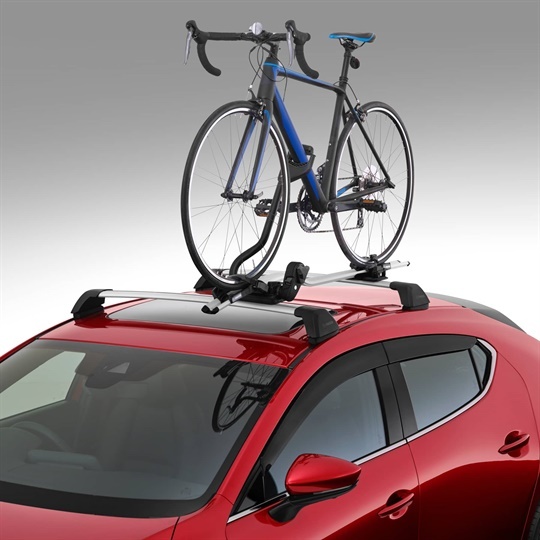 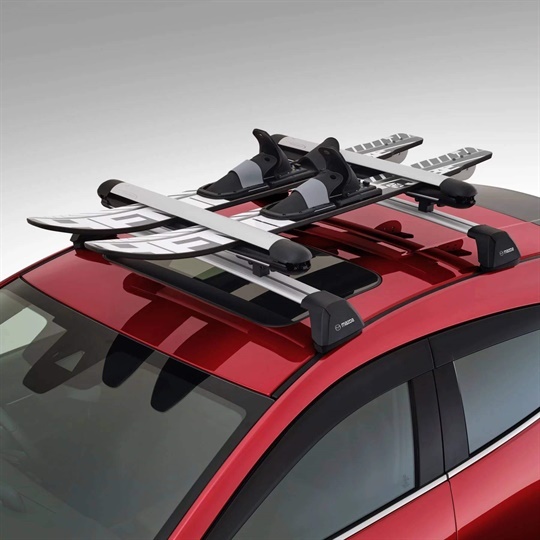 View the accessories for the Mazda3 at Mount Gravatt Mazda below. 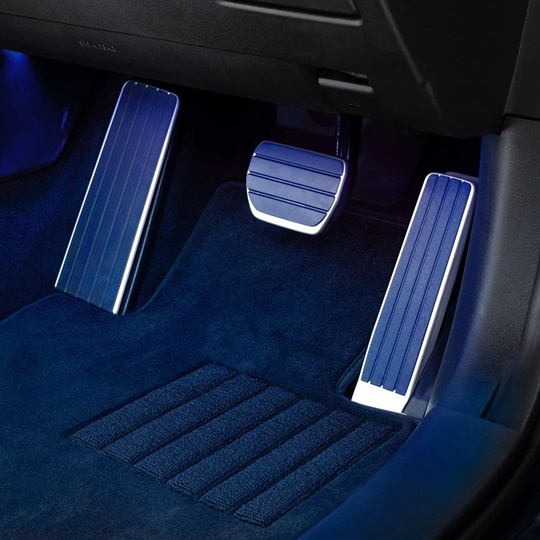 MT Alloy Pedal Covers shown on Mazda2. 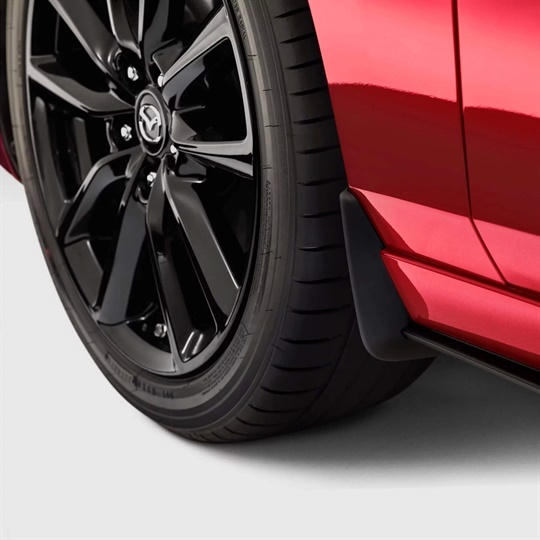 Heads will turn as you sore down the road on these sporty, dynamic wheels designed to take Zoom-Zoom to a whole new level. 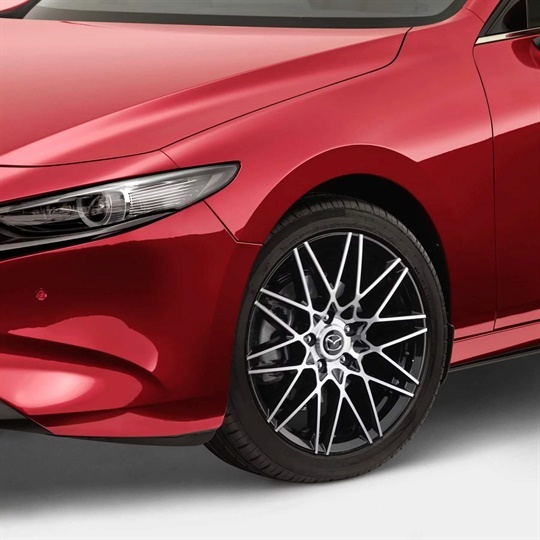 Give your Mazda3 a sportier spin with these stylish wheels featuring a bold, black finish and iconic Mazda branding. 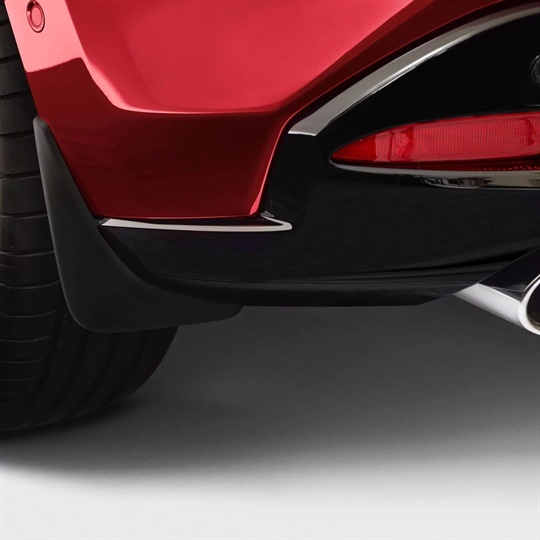 Enjoy added peace-of-mind with a purpose-built, high-spec alarm that delivers hotwire protection with its own back-up battery powered siren. 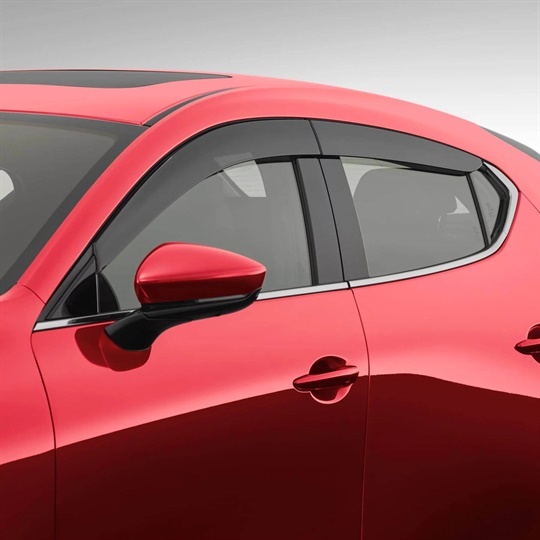 The perfect way to protect your Mazda3's bodywork from any damage caused by dirt, stones and other flying road debris. 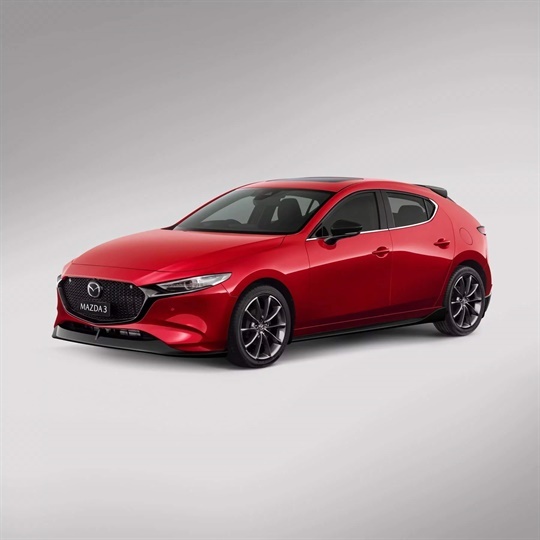 Manoeuvre your Mazda3 like a pro thanks to handy sensors located at the front of your vehicle guiding you in with audible alerts. 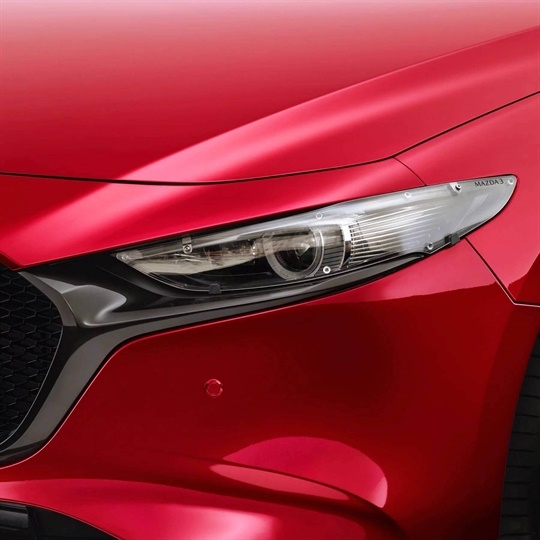 The perfect way to protect your Mazda3's headlights from any damage caused by dirt, stones and other flying road debris. 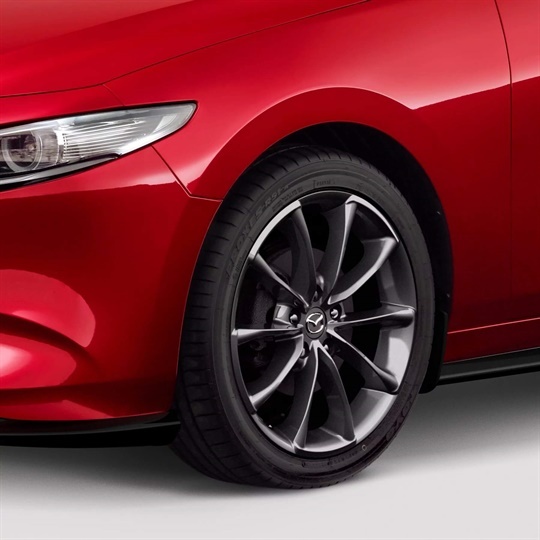 The perfect way to protect your Mazda3's bodywork from any damage caused by dirt, stones and other debris flying up from the rear tyres. 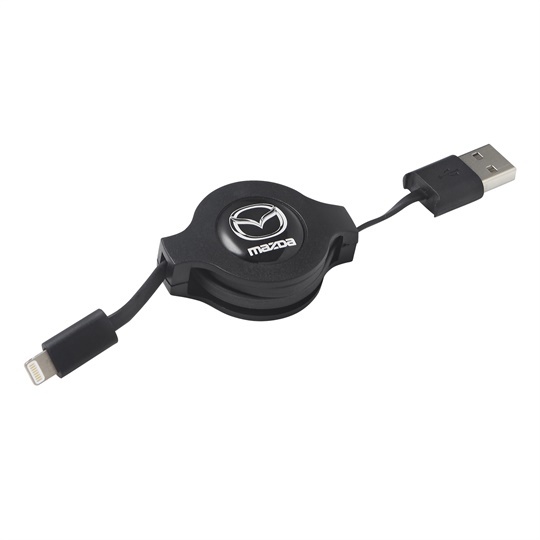 The perfect way to protect your Mazda3 front from any damage caused by dirt, stones and other flying road debris. 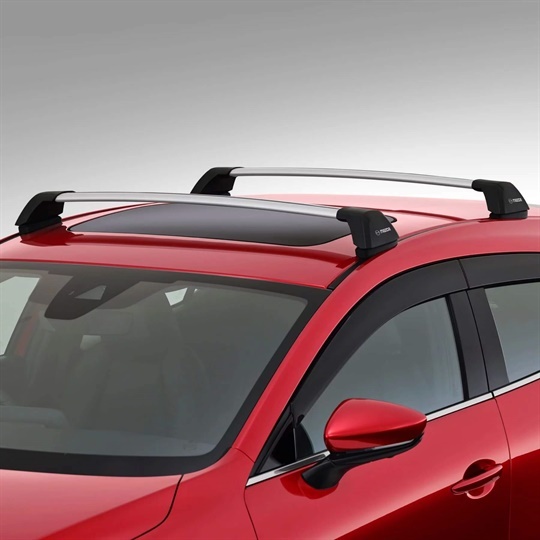 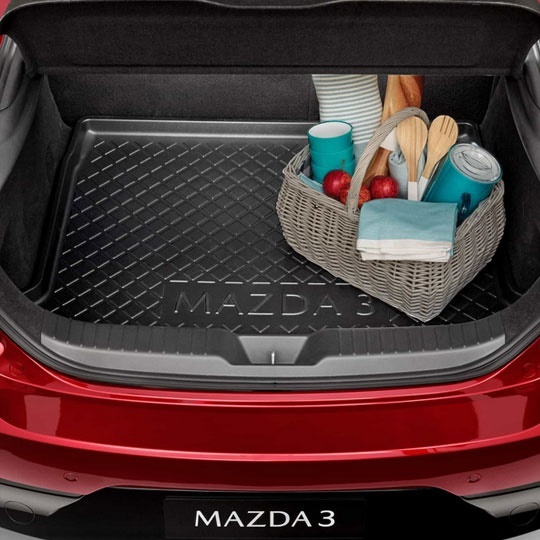 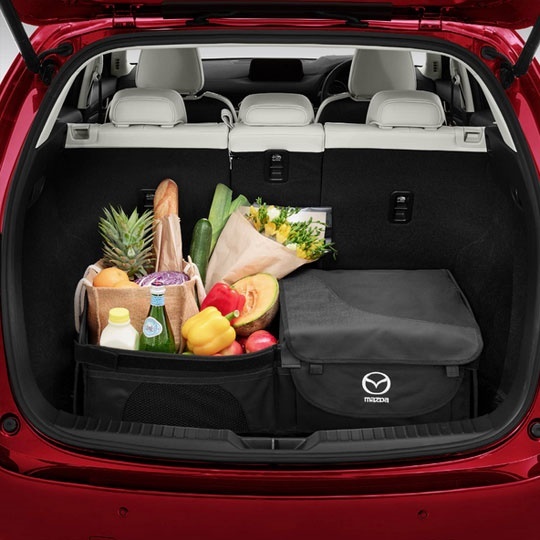 Shield your Mazda3's cargo area from dirt, liquids and scratches with this non-slip, custom-fitted washable tray. 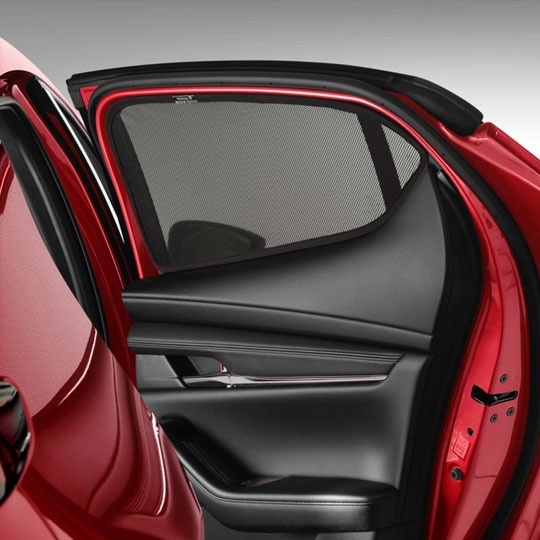 Keep your Mazda3 cool and protect its interior from the sun’s harmful rays with this handy UV resistant shade. 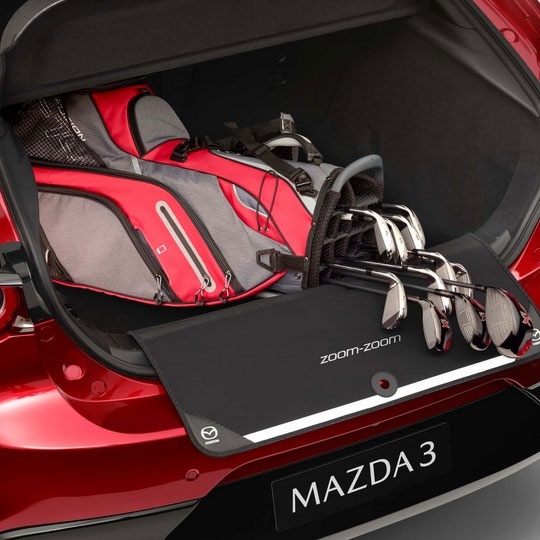 Tailor-made to fit your Mazda3 perfectly, these slip-resistant, durable floor mats offer extra protection for your interior carpet. 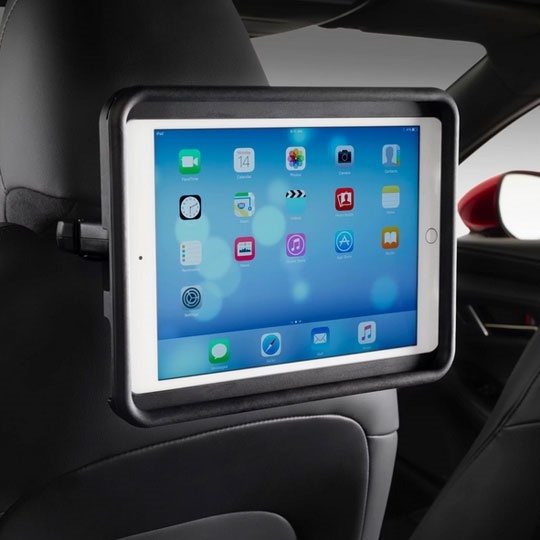 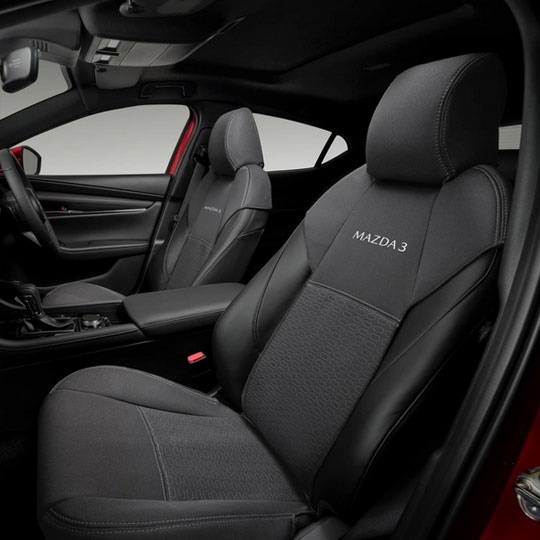 Protect your seats from dirt, spills and damage with these lightweight, durable neoprene covers designed especially for your Mazda3. 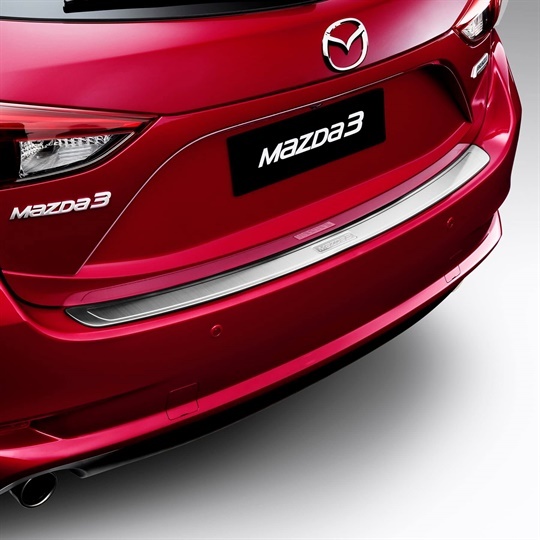 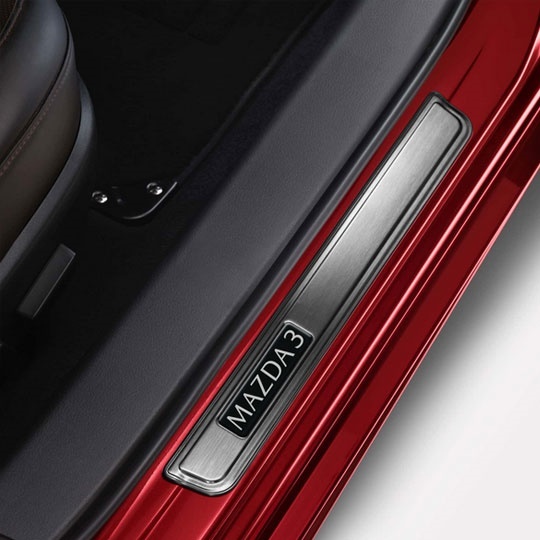 Protect your Mazda3 door sills from entry scuffs and scratches with this durable and stylish plate. 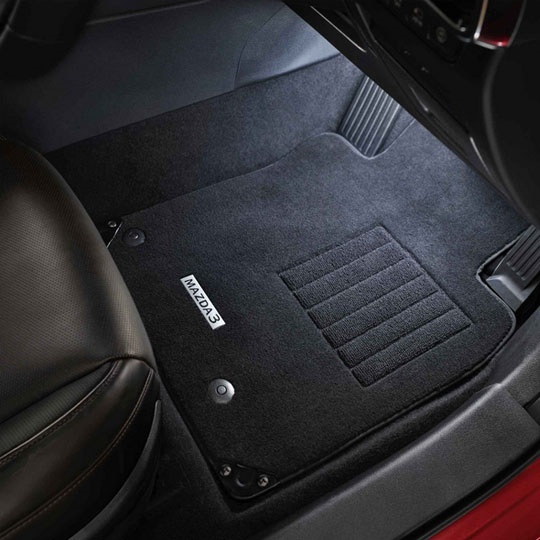 Tailor made to perfectly fit your Mazda3 SP25, these slip-resistant, durable floor mats offer an extra layer of protection for your interior carpet. 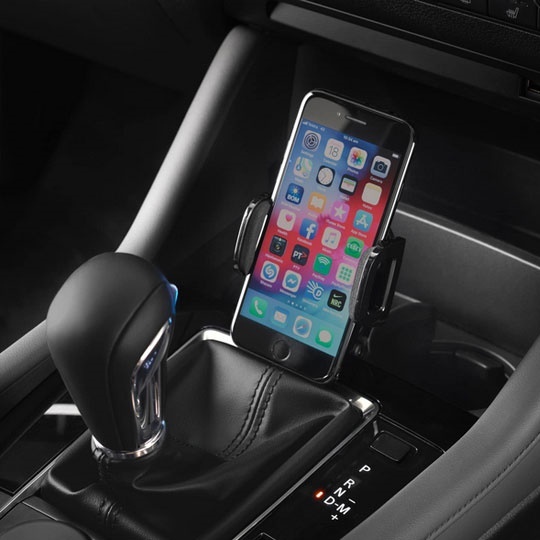 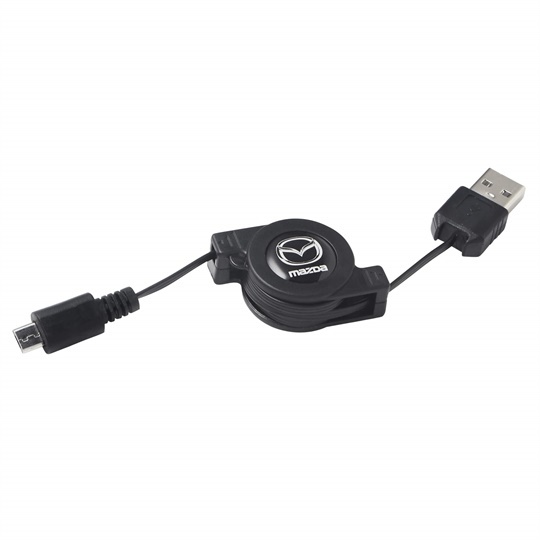 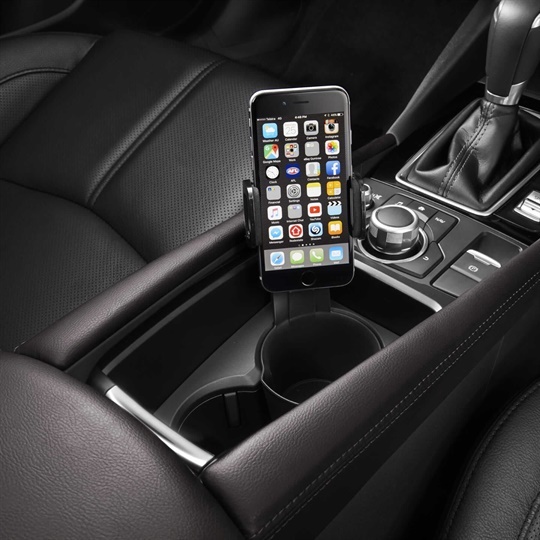 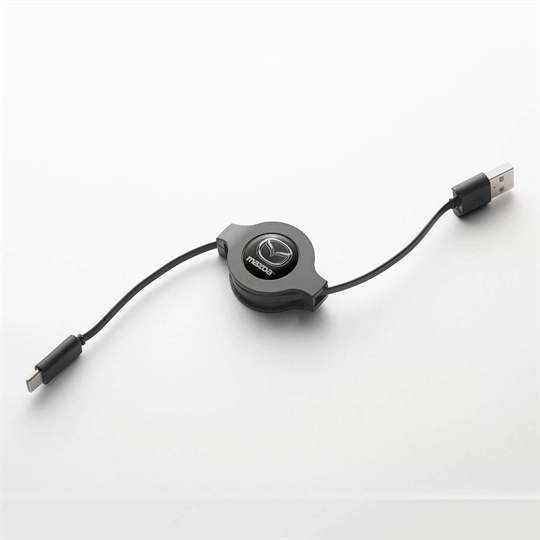 Safe, stylish and compatible with a range of phones, this handy holder fits snuggly into your Mazda3's cup holder for easy access and visibility.